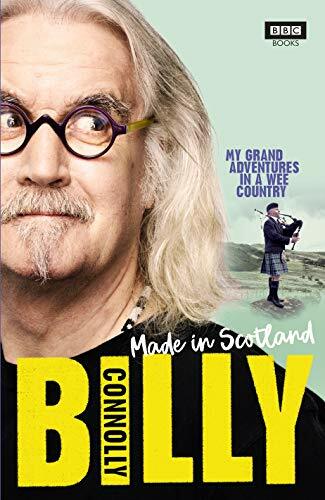 Billy Connolly may be a citizen of the world but in his heart he's never been far from his homeland. Coming Home is Billy's unique and intimate portrait of his native Scotland a love letter to the places and people that made him.It's an adventure inspired by a single incident: the moment Billy received his Knighthood and was asked 'How does it feel to have achieved all this when you came from nothing?' His response was 'But I did come from something!' So begins an odyssey through the Highlands Lowlands and the Barrowlands on a shaggy dog quest to find out what that 'something' was and whether it is still there.